AMD Ryzen 3 2200G Quad-Core Processor With Radeon Vega 8 Graphics Intelligent, revolutionary AMD Ryzen™ processors are designed to bring you the ultimate, high-performance computing experience. The latest revolutionary AMD multi- threaded processing technology gives you blazing fast performance when you work or play. This AMD Processor Powerful Radeon Vega graphics deliver fast, smooth and fluid performance on the games you love to play. 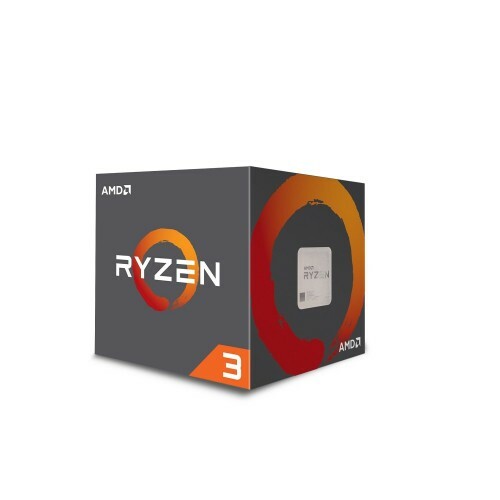 Support AMD Socket AM4 Socket With AMD SenseMI technology and Powerful Overclocking Utility for AMD Ryzen™ processor.